Whether you are a business executive, gamer or even a student, a laptop is a handy piece of smart electronic device to have around all the time. These are portable and do not take up much of your desk space. 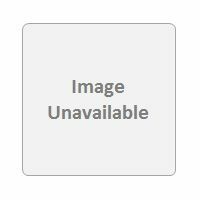 Talking about laptops, there are several manufacturers of such products in the market. One of the highly reputed brands is HP. This American company has a plethora of laptops for almost every user in the world. 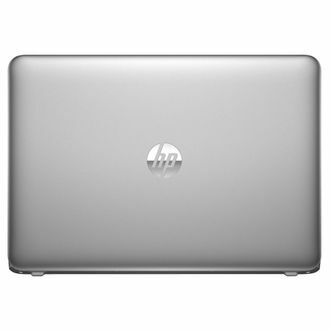 Wish to get an idea about the best price of HP laptops? 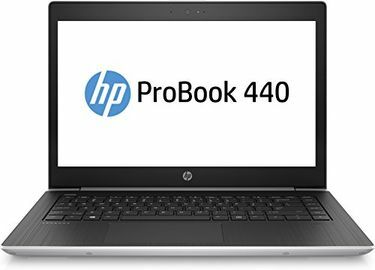 Simply check out the price list 3 of HP Probook Laptops updated last on 22nd April 2019. These laptops come with several impressive features, which include Intel Core i5 processor with a speed of 2.30 GHz, up to 8 GB of RAM to help you work fast, HDD space of 500 GB, up to 256 GB of SSD storage space to help you store large files with ease. Apart from these, you have HD webcam, USB and HDMI ports and many other features. The laptops come with different screen sizes and HDD spaces. For the beginners, a small sized laptop with minimum HDD space will be a good option. At the same time, for the business people and gamers, a laptop with a huge RAM space and a big screen size will be the best bet. 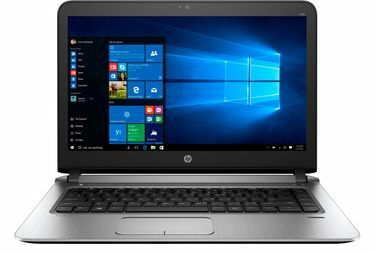 You can find a plethora of HP laptops available on several online shopping sites such as Amazon, Snapdeal, and Flipkart. These online sellers not only just provide great offers on the laptops, but they also ensure safe and fast delivery of the laptops at your doorstep.